NEW to the Dynamic Gift line up is the original and extremely popular washable cord lanyard. Available matched to your companies corporate colours and fitted with any assortment of clips and accessories. These are perfect promotional products to promote your business or cause. 850mm (before being sewn), Can be custom cut on your request. The Washable Cord Lanyards are plausibly the most popular and most bought lanyards from our inventory. These dynamic lanyards are new to the Dynamic Gift line up and have gained popularity pretty fast. 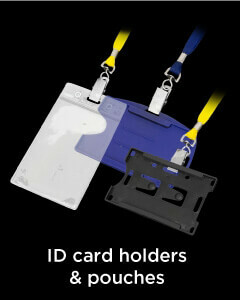 Being washable, this product stand different from other lanyards. A detail oriented design and the adjuster adds to the usability and appearance of this product. It is an easy to wear with safety as its feature, where a person can wear it around the neck just like a necklace. The adjuster attached to the lanyard is the promotional canvas to draw your logo or brand name such that it attracts the looks of people whenever in sight. Available in multiple colours and width sizes, we offer a wide range of fittings to choose from, because every industry has its own requirements. Apart from the standard fittings, a wide array of upgrade clips is available for customising these lanyards as per your needs. Use it at you office or at an outdoor site where the chances of lanyards getting wet is higher. 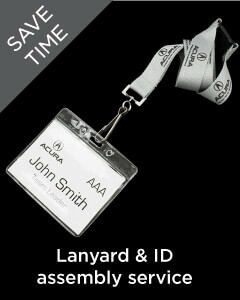 The adjuster attached to the lanyard will help you promote your business in the most decent and indirect way possible. Moreover, you can also use these lanyards at your next promotional event and offer it to your prospects for free, which will help you gain their attention towards your brand. The possibilities of using this product as an in-house utility or a promotional product are endless. 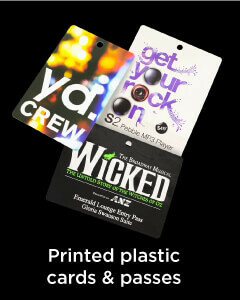 Present your business in a new style to your prospects by using these lanyards as your next promotional gift.